Truth be told, a short description of Italy probably isn’t necessary for you. For one thing, Italy is too big and varied to accurately describe it in a few sentences. Plus, chances are you’ve already got a good idea of the country’s wonders else you won’t be here on this travel blog. So if you are thinking about a holiday to Italy, here are some must see destinations, from the well-known to what’s off the beaten track. The capital of Italy is so filled with activities and sites, it can be a bit overwhelming. 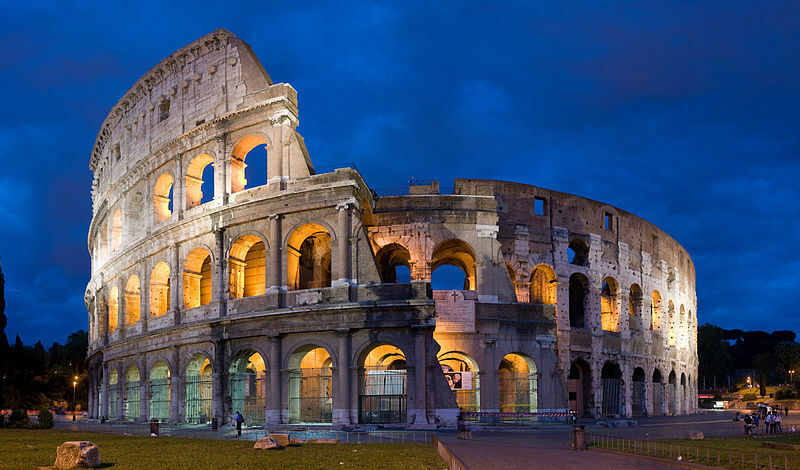 There is of course the Coliseum, where gladiators and slaves battled thousands of years ago. It’s both a magnificent display of architecture and a reminder of the depths of human behaviour. Another site well worth a visit is the Vatican. While you’re probably not going to meet the pope, you can still see the Sistine Chapel and Michelangelo’s frescoes or wander through St. Peter’s Basilica. Of course, you could always just gorge yourself on some world famous gelato, with vendors lining seemingly every street. Situated in the centre of Italy, Umbria is the only region that does not border a coastline or a surrounding country. Relatively unknown to tourists, what separates this region from its peers is the pure, unadulterated beauty of its landscapes. The countryside views are scenes straight from a postcard; the type of scenery that makes you sit back and reflect on how blessed you are to be able to experience it first-hand. Stretching along the Sorrentine Peninsula, the Amalfi Coast is an extraordinarily scenic coastline in Southern Italy. A bus ride through this 50 km stretch will offer some of the most breath-taking views you’ve ever seen. Be prepared for an adrenaline rush, as a 150 meter drop into the sparkling blue ocean awaits the inattentive driver. Along the way are charming little towns, but be aware that these are usually overrun with tourists. The real thrill is the drive along the coast. Lodging prices vary sensibly depending on the area and quality. You shouldn’t expect to pay less than 30 euros per night, with hotels in high tourist areas usually more expensive than that. If you do decide to look for hotels in Rome, you’ll have a better chance of getting a deal because of the high amount of lodging around the area. As far as traveling goes, Italy has an efficient public transportation system. Getting from city to city is easy, whether by train or bus. Buses will be the cheapest, but they’ll also be the most uncomfortable and take the longest. Trains on the other hand are much more comfortable. The fastest, their Eurostar line, will cost 40 to 100 euros. The best deal is a slower regional train, which will set you back anywhere between 5 and 10 euros. So now, the question is, what are you going to go see? 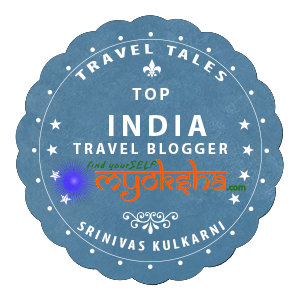 This entry was posted in Tales Across the World and tagged Amalfi Coast, Italy, Rome on March 11, 2014 by srinistuff.